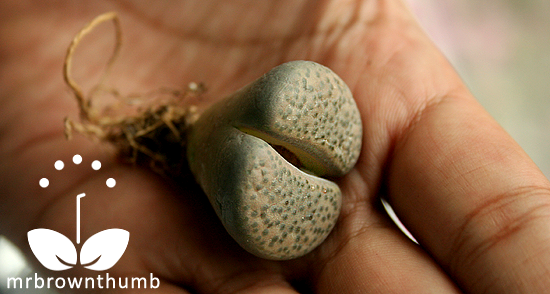 How to Repot Lithops "Living Stones"
Lithops are mimicry plants commonly called “living stones,” “living rocks,” and “flowering stones.” These weird succulent plants have evolved to resemble pebbles and rocks in their native habitat of southern Africa to avoid being eaten by animals during times of drought. I recently gave one to my nephew, in part inspired by the book Toad Cottages and Shooting Stars, in the hopes that the plant would spark something in him. Before he could receive the plant I was called and informed that it had fallen out of the pot. Being the houseplant doctor in the family I was tasked with repotting the Lithops plant. Lithops fulviceps "Living Stones." "Flowering Stones." Yes, this is actually a plant and what you see here are the leaves of the plant. They grow for the most part submerged with only a small portion of the top of the plant exposed above ground in order for Lithops to complete photosynthesis. 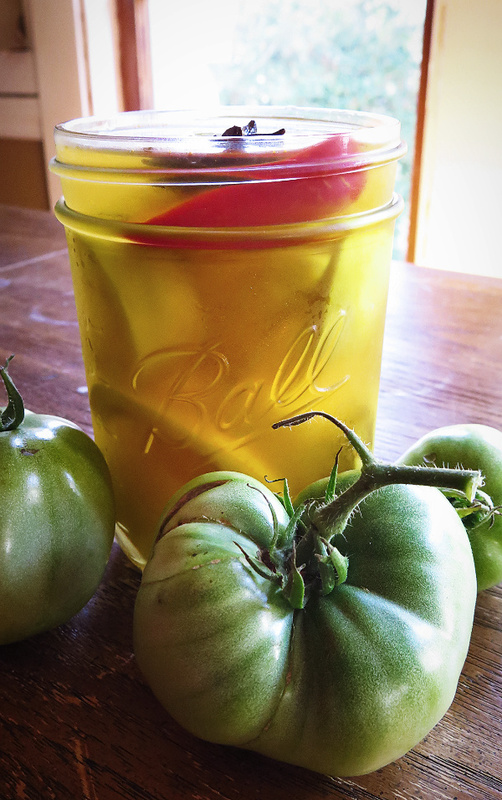 The soil mix that you use should be gritty and fast draining. 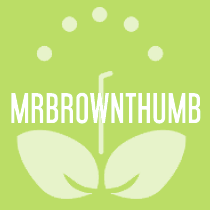 I’m using a bonsai mix that I feel works well with succulent plants. I find commercial cacti and succulent potting mixes to have too much organic material for a succulent like Lithops. 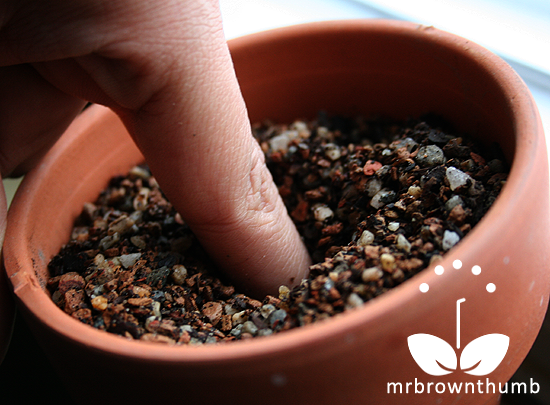 Fill your pot with soil almost to the top and then poke a hole in the soil using a finger to accommodate the taproot and tapered body of your plant. 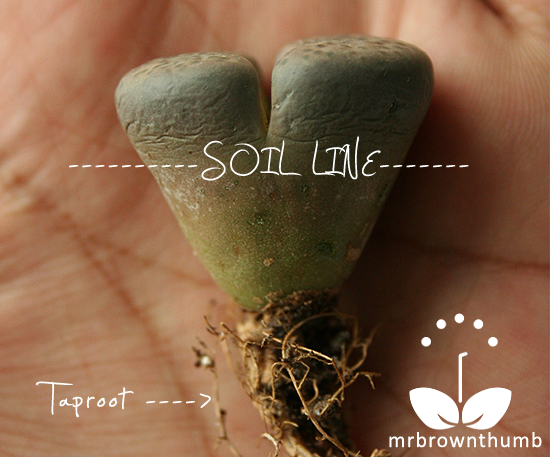 Place your Lithops into the hole created by your finger and collapse the soil around the plant and you’re done. Potting of Lithops, or repotting in this case, is really is really easy. Avoid watering your Lithops at this point, unless the plant desperately needs it. The mimicry of Lithops is truly appreciated when you try to mirror what they would look like growing in the wild by placing stones and pebbles of various sizes among your plant. The small size, weird shapes and clumping nature of mature plants make living stone plants ideal succulents for growing on windowsills where they can be admired. 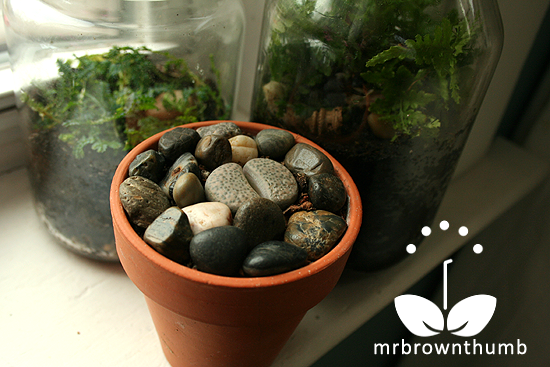 Lithops need full sun- this means they should receive at least six hours of direct sunlight. During the summer months I'd keep one in a east facing window where it they get direct sunlight for a few hours a day. In the winter I'd move them to the south facing window where there is more light and less chance of them burning.Do not water your Lithops from winter to spring when new leaves are growing. During this time the living rock plant is using moisture stored in the older leaves that will be replaced. Watering is done in the summer and fall when the plant is very dry Too much water results in your living stone plant splitting as in the case of my Argyroderma delaetii. A word of caution: if you become addicted to growing living stones you may also develop an addiction to rock collecting. Most people don't realize that Lithops have such a big taproot. Thanks for the detailed information! I love those lil stone thingy mabobs. Just wish I could keep em alive! Great post. Nice visual on where the soil line should be. I love lithops. (I love rocks too.) A friend asked me about one of the plants, "But what does it do?" Some people just don't get it. Absolutely fascinating! I really must get some for my home, but will obviously not be putting them out by the garden pond! Thanks for the great articles. Yep - definitely gotta get to Ted's soon. I really want to try my hand at one of these, and some other succulents too. I was never really into them, but lately find them so fascinating. I love how you have this one surrounded by rocks. My middle daughter actually wants succulents in her wedding floral arrangements (when she gets married in a couple of years.) We have some inspiration photos and might even try to do them ourselves. 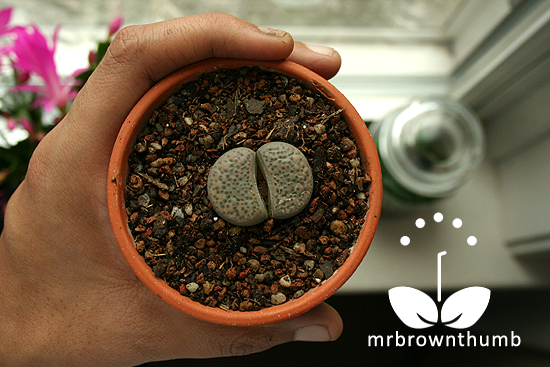 You are very wise in the ways of lithops. I've always thought the look like an elephant's foot popping up from the soil so it's very dissapointing to see what you gave pulled up there is just a taproot. An elephant would have been much more entertaining. Great post! As a succulent lover I find these little treasures amazing. But I have always had a bit of trouble with them. With your information now I know why. I will try again. Thanks! I find these so fascinating and love how you have them surrounded with real rocks. Lovely! Well, since my husband is already nuts about rock collecting he should be fascinated. Maybe I will get him interested in gardening yet. Thanks for the tip about not watering in winter. Culture cards hardly ever provide essential information like that. Thanks for commenting everyone. Glad you liked the plant and hope you all give these weird succulents a try if you haven't already. @Terica, Cool! Thanks for letting me know. I subscribed to the newsletter but haven't gotten it in my inbox yet. They look really cool all grouped together in the last shot. If I weren't such a houseplant hata, I'd get some, but real rocks work better for me. HA! I've often been tempted to have lithops. Some of their muted colours are lovely and they are fascinating plants. I first came across them when visiting a geologist friend. She had them mixed in with her exhibition of stones. Unfortunately we don't have room for them. However, if ever I move to a house with wider window sills . . . I'll know where to come to for advice! In the meantime - I've been daydreaming while reading. I've always thought these were soooo cool. I've never grown them though and you're the only person I really know who has. Our local botanical conservatory always has some of these for sale. Maybe I'll buy some when I visit there in the next couple of weeks. I've never seen bonsai mix around here. I guess that's something I'll have to look for when I go to the "big city" the next time. LOL. Individual Lithops don't get very large, they can clump up real nice, but individually the largest I've ever seen a single plant was maybe twice the size of my thumb. And even then I wondered if it hadn't been heavily fertilized or watered to swell that large. Maybe I missed it in the reading, but if not, what would be the best time of the year to re-pot? (If there is a best time), Thanks in advance! I'm wondering, could you please write the exact composition of your bonsai mix? Really great article! I've been looking for this kind of info for awhile. I have six of them and i'm planning to put them all in the same pot. The re-potting mix was always my fear, never really got the right kind of mix. So i'm assuming that he used straight bonsai mix to re-pot, and hoping he will confirm this. I forget the name of the brand of soil mix I used, but yeah, I just planted my living stones in that pure mix. In the second picture, the plant looks wrinkled. Does that mean it needs some water? Normally if I see mine looking like that I would give it a little water. I was recently transplanting and it looks as though I've broken the taproot. Is there hope in trying to get it to root, or is it lost forever? as to Dragon66 the wrinkled look is cuz it's taking the water out of that leaf and making new ones. DON'T WATER. I have had these for years and they flower every year. Love them. I do spray them from time to time during the winter as the house gets dry with the fireplace. I only have southern facing windows (I live in an apartment). Can they survive on indirect sunlight? Summer is right around the corner here in the US.